It’s been a while since we removed the cast, but it still scares me sometimes to think about it. That night, he was complaining of pain and crying about it. He laid on the bed and refused to lift his right arm no matter how we coaxed him. He eventually fell asleep crying. We made the decision not to take him to the doctor that night because we 1) suspected it might be pins and needles 2) the complain of pain came about an hour after his fall so we did not immediately associate it with the fall 3) since we did not suspect a fracture, we thought it might be something that would go away with sleep. The next morning, however, he continued to complain of pain although he wasn’t wailing like the night before. He refused to move until we had put together a makeshift sling to support his arm. 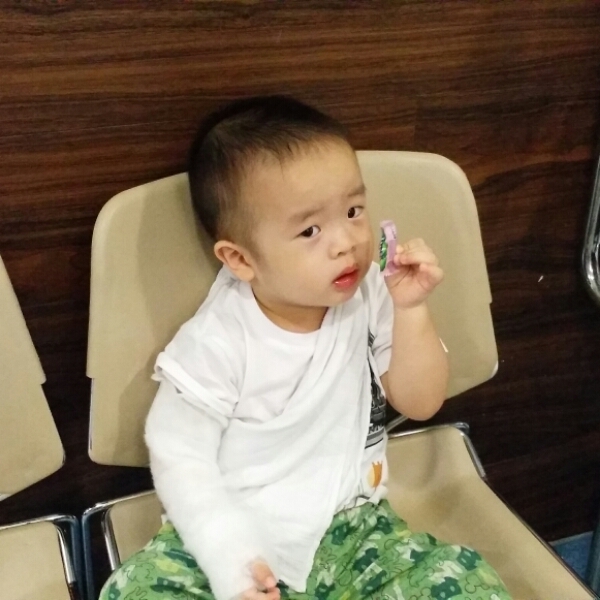 At the hospital, he was able to move his arm but with a lot of effort and cries of pain. It seemed that the pain was on his forearm. 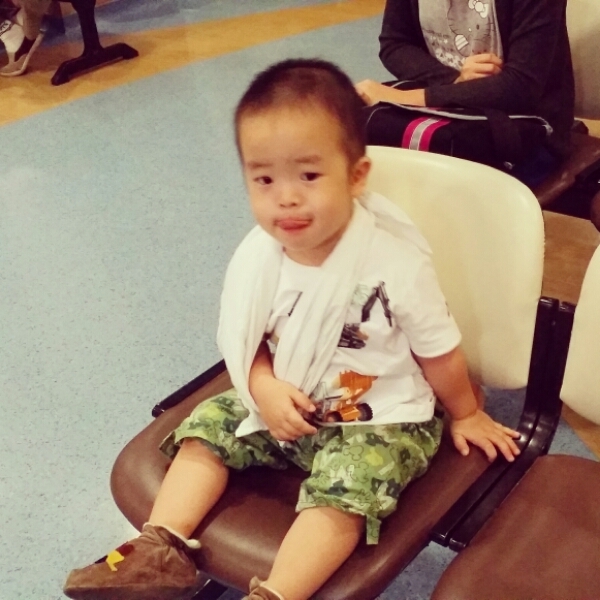 We had an x-ray taken but the doctor was not able to observe any fractures. 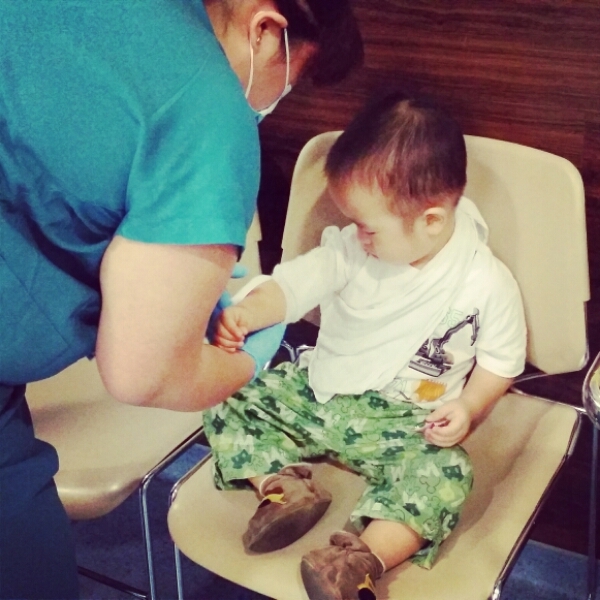 She mentioned, however, that because of the presence of plenty of cartilage in children, it is sometimes hard to detect fractures. She decided to put his arm in a cast just to be on the safe side. Ted was very cooperative throughout the whole process of getting the cast in place. The trouble really came as we started walking out of the clinic. He started crying and complaining that he wanted the cast removed and we had to spend a great deal of effort to pacify him. In any case, we are just glad that the cast was eventually removed with no issues.